Wood prints are a great alternative to canvas or other types of prints and make a beautiful addition to your home, office, or even to give as a gift to someone special in your life. Our full-size hardwood custom wood art print style is perfect for landscapes, portraits, colorful images, and artwork. Printing on wood is a great way to feature your best photographs in a beautiful and unique way. 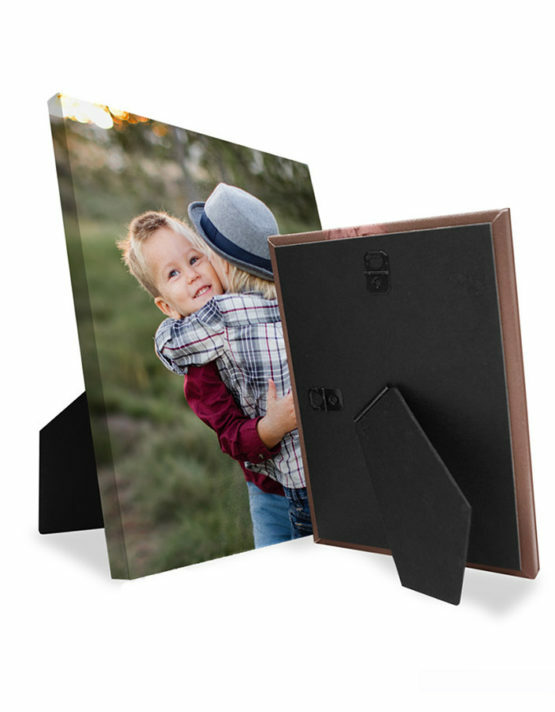 Our high-quality wood photo and wood panel prints are made from solid hardwood, which looks great and is very durable, making certain your prints will last for years to come. Your images are infused into the grain of the wood itself, not just pasted on top, giving it a wonderful, vintage feel that is perfect for decorating. If your home is dated, and updating it is proving to be exhausting and expensive, try embracing it’s age and using some of these wood prints to bring out the classic look of your home. Rustic style is something that can be hard to pull off, but with these prints, it comes out flawless, and with minimal effort and cost. Wood brings a more creative approach to printing your photos and is a great conversation starter among your friends and family. Almost every household has a canvas print or two on the wall, but rarely will you see wooden prints. Seeing this unique photo style in your home may inspire your friends and family to branch out and try something new in their home as well—making you the trendsetter of the group. Part of the reason that you do not often see wood prints is because it is a real pain to do it yourself. The glue, the mess, and the sticky fingers are so frustrating that getting to the final product simply is not worth the hassle. This is why we do that part for you. It is super simple to print your photos on wood using our photo editor. Simply upload your images and customize your design to turn your favorite pictures into beautiful wood prints. Each photo is custom-printed and ships with the mounting hardware already installed, leaving you to do the fun part – choosing where to hang your new artwork. These wood prints also make beautiful and unique gifts for your closest friends and family. Our Pixy Perfect Guarantee also means we want all of our customers to be 100% satisfied with your order. Your vibrant photo memories combined with the natural, rustic feel of wood is a great look that will last a lifetime being a part of your home or office. Everything from small prints on your desk at work to larger prints holding your favorite family photo. 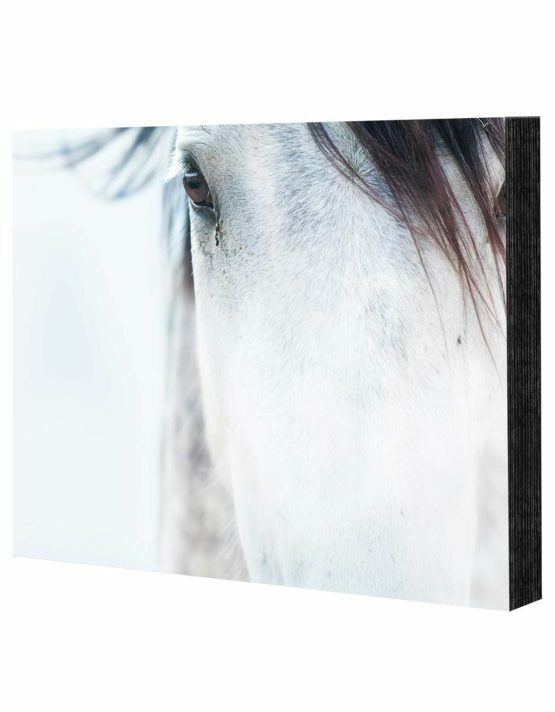 For more ways to print your favorite pictures, check out our metal and canvas prints. 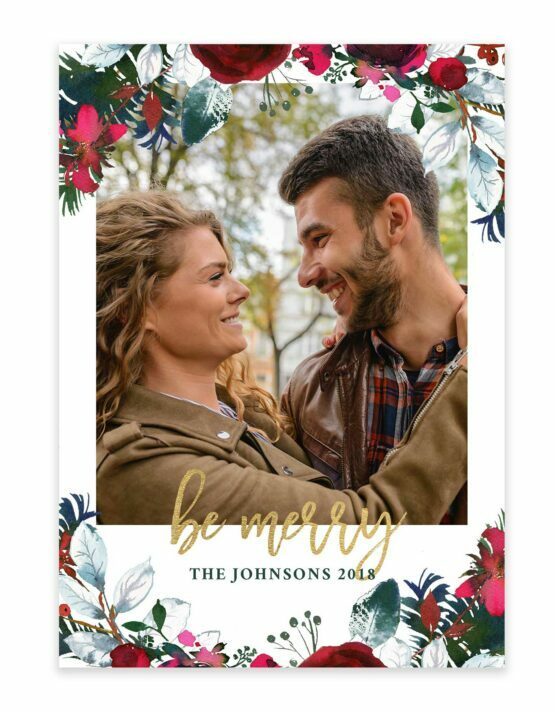 View cart “Custom Photo Poster Calendar Print 12″x18″” has been added to your cart.